I thought about devoting a whole post to homemade corn tortillas, but realized I'd have to highlight pictures of my hand-rolled, picasso-esque creations, which I knew were imperfect looking. 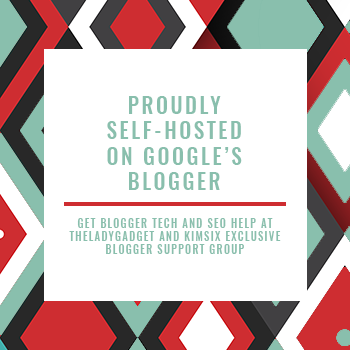 There's nothing wrong with imperfection, but compared to the flat, circular discs produced by tortilla presses, mine looked like a toddler flattened them with a breakfast plate. 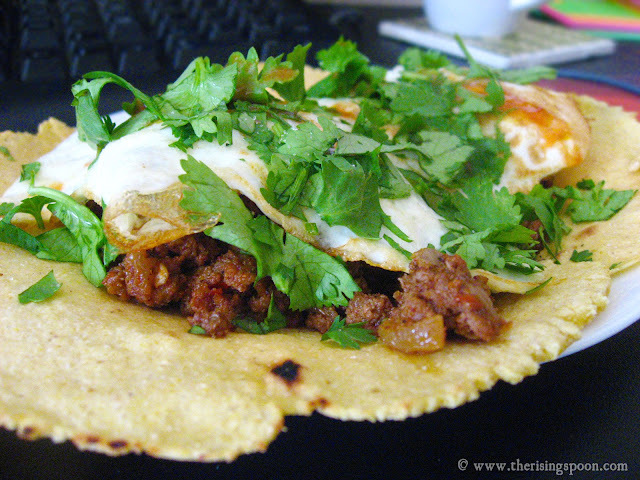 Instead, I'm combining the recipe with my favorite method for using them: breakfast tacos. I make tacos probably 6-8 times a month on average. Usually street-style tacos for dinner with lots of cilantro and chopped onion or breakfast tacos in the a.m. with scrambled eggs and leftover meat or sauteed chorizo sausage. Frankly, I could eat them for every meal. I've honed my tacos skills to the point that my boyfriend mentions "food truck?" nearly every time I fix them. But I'm still on the grail-like quest for replicating the red and green sauces. If you've ever eaten at a hole-in-the-wall taqueria, you know what I'm talking about. Until I figure out how to make them, I'll continue funneling money into those tiny restaurants for their homemade tacos, sauces and horchatas. However, I've now one-upped them by learning how to make homemade corn tortillas. Or, more accurately, I've one-upped the grocery stores where I used to buy stacks of them. Gladly, I no longer do that. Cause store-bought tortillas are generally dried out, semi-flavorless and have additives and preservatives to keep them fresh longer. No thank you! Plus, fresh corn tortillas are a million times more delicious. They're made with masa harina, a finely ground and treated corn flour, which has a distinct fragrance and taste that's a byproduct of soaking the dried corn in limewater before grinding. 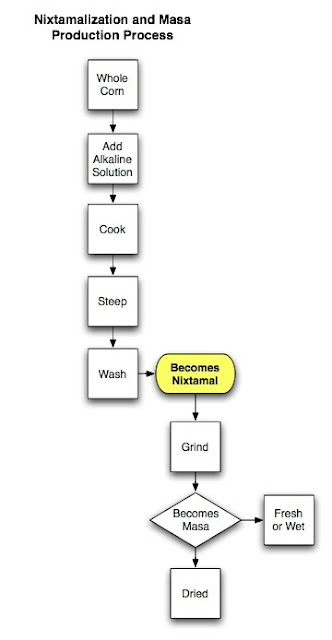 "...a process which involves soaking a grain in a highly alkaline solution to loosen the outer hull, which is known as the pericarp. When grains are nixtamalized, the solution frees up available nutrients and proteins in the grain, making it accessible to consumers and thereby raising the nutritional value of the grain." Soaking the corn in an alkaline solution (usually limewater a.k.a. calcium hydroxide or wood ash) transforms the now softened corn into a substance perfect for making dough (unlike regular corn meal). Additionally, the limewater fortifies the corn with calcium and through chemical reaction enables the dietary nutrient, niacin, also known as Vitamin B3, to be absorbed by our bodies when consuming the masa harina. Apparently this soaking and drying method with alkaline solutions (nixtamalization) is an ancient technique used for thousands of years in the Americas. 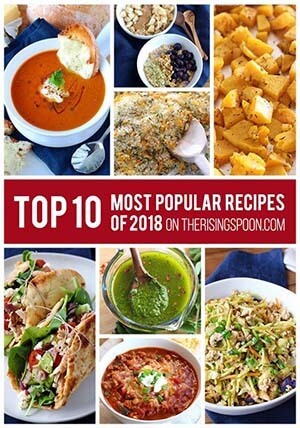 To learn more about this technique and other food science, check out the book On Food and Cooking: The Science and Lore of the Kitchen. If you're lucky enough to have a tortilla factory nearby, fresh masa and tortillas are readily available. I can't wait to try fresh masa someday. For the rest of us, buying dried masa harina is our only option. Luckily, it's readily available at grocery stores. However, to avoid the possibility of genetically modified corn (GMO), you'll want to opt for the only non-GMO brand out there: Bob's Red Mill. You can read their policy on GMOs here and here. Although the seeds they use are non-GMO, their masa harina is not "certified" organic or non-GMO for two reasons: 1) They can't "guarantee the complete absence of GMO materials [in their] products because of wind drift, pollinators and our lack of testing equipment." 2) The corn is treated with limewater (calcium hydroxide), which is naturally inorganic, thus cannot be certified organic. That said, I am satisfied using their product and the resulting tortillas are delicious. Look for Bob's Red Mill Masa Harina or Bob's Red Mill Gluten-Free Masa Harina in your local health food stores, or use my Amazon links to buy it online. Corn is naturally gluten-free, but this company has taken the extra step to only label their products as such when they've been tested first. Hence, why they have two separate masa harinas. 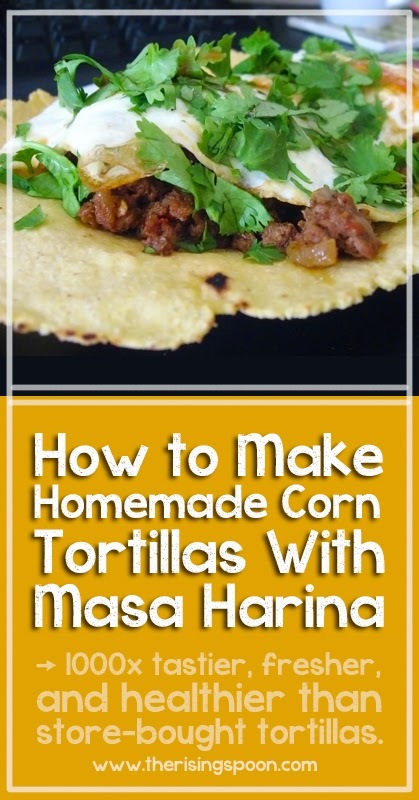 Step-by-step instructions for how to make easy homemade corn tortillas using masa harina (corn flour). Heat the purified water on the stove top or in the microwave. Measure the masa harina into a mixing bowl and add in little bit of water at a time, mixing with your hands, until the flour turns into a dough that's moist, but not sticky. If necessary, add more water or masa until it reaches the right consistency. I usually add a little under 1/2 cup, but yours may vary. Cover the bowl with a cloth and let it rest for 30-60 minutes. When you're ready to cook the tortillas, heat a skillet to medium high or high heat. While that's heating, divide the dough into 10 or 12 golf-ball sized portions, rolled into balls. Rip off two pieces of parchment paper. If you're using a rolling pin, place a ball in between the two parchment pieces and roll the dough into a circular shape. If you're using a tortilla press, place the two pieces inside the press with the dough in between, positioned in the center and press down. Place the tortilla into the hot skillet and cook for one minute per side. I recommend using a timer. Store each cooked tortilla either in a warmer or a under a clean folded towel. Repeat the steps until all the tortillas have been cooked. Use immediately or store in a sealed container. Leftovers should be kept in the fridge; however, the tortillas are best eaten the same day they're cooked since they contain no preservatives. Savory breakfast tacos made with homemade corn tortillas, leftover sauteed grass-fed, taco spiced ground beef, pastured eggs, onion, cilantro and hot sauce. Perfect for any meal of the day. Fill fresh or leftover corn tortillas with sauteed grass-fed beef seasoned with homemade taco spices. Top each tortilla with one pan-fried pastured egg or a portion of scrambled eggs. Season to taste with salt and pepper, then top liberally with diced onion, chopped cilantro and sauce or salsa of your choice. Don't have any ground beef on hand? Try chorizo sausage. It's my favorite meat for breakfast tacos. For a vegetarian version, substitute homemade black or pinto beans and seasoned rice. Mayhaps even grilled avocado? Mmmm! Have you ever eaten homemade tortillas? What's your favorite way to incorporate them into a meal?